Where can I find helpful video tutorials? How do I update my Credit Card info or Cancel my Account? ★ How do I change my Remote Desktop Password? ★ How do I setup the Remote Desktop Service on my iPad ? How do I add a splash screen to my Access 2013 Web App? 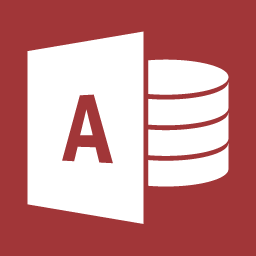 How can I upsize my access database to SQL Server? How do I check my storage usage/limit in Sharepoint 2010? How do I request new users to my SharePoint site?